Codelco needs cash – and plenty of it. 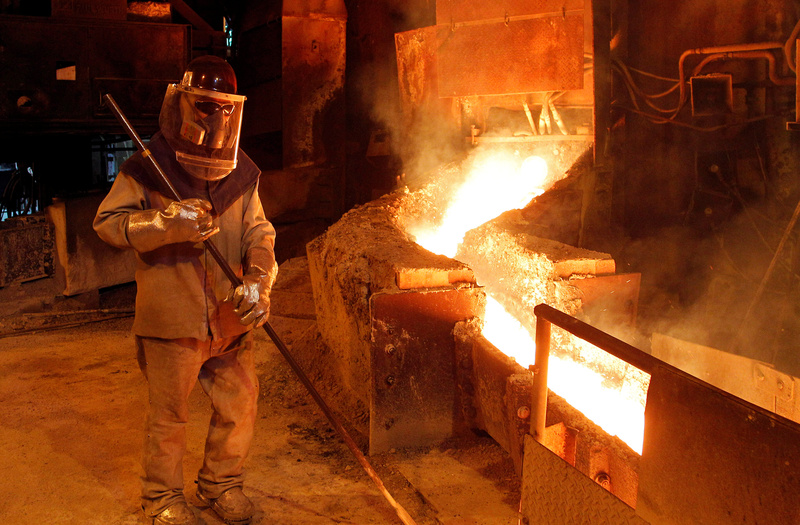 Attempting to privatise the world’s biggest copper producer would be politically toxic. Still, there is plenty Chile’s incoming President Sebastian Piñera can do, starting with handing the group more control over its finances. A worker monitors a process inside the plant at the copper refinery of Codelco Ventanas in Ventanas city, Chile January 7, 2015. Picture taken January 7, 2015. Billionaire conservative Sebastian Piñera is due to begin a second term as president of Chile, the world’s largest copper producer, on March 11. Piñera, who campaigned on a pro-business platform, has pledged support and stable funding for state-owned copper miner Codelco. He has said the firm needs investment and strong management. Piñera faces significant obstacles to reforming the $250 billion economy. His party does not have a majority in either the upper or lower house of Congress.